After the plan of Made in China 2025 and Five Aero Engine Demonstration Project issued, aero engine industry is expected to obtain above one hundred billion yuan special funds to support the domestic aero engine R&D and manufacturing. Combined with the matching funds, there will be more than 200 billion yuan to support aero engine in the next five years. 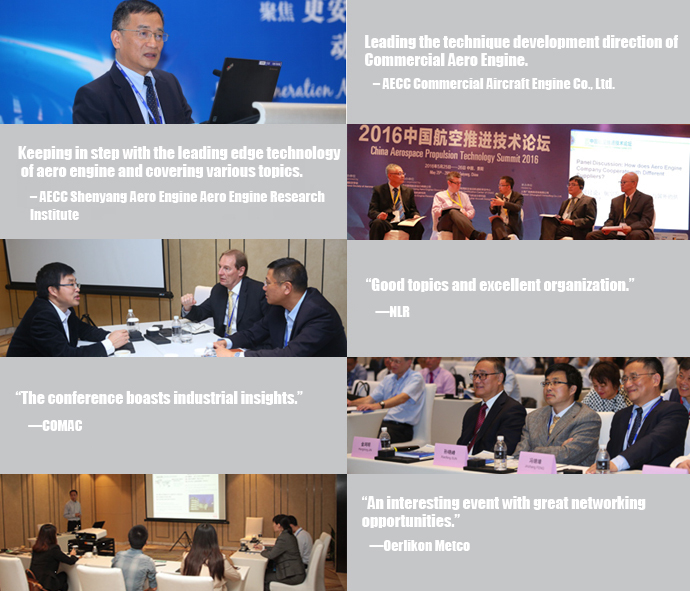 Under this strong support of policies and funding, aero engine industry will step into the historical opportunity. 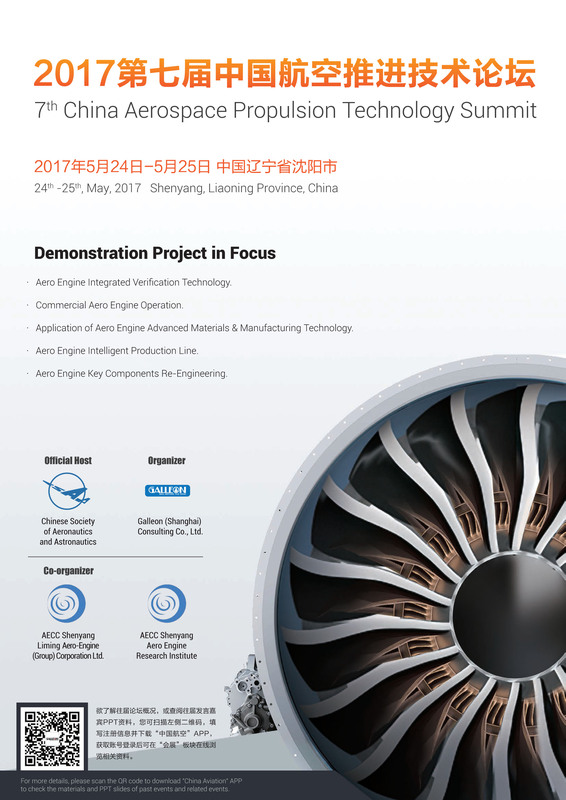 , to discuss aero engine new R&D and manufacturing trends. 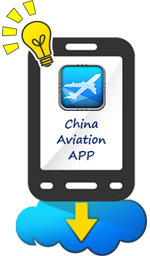 Hope the CAPTS series activities can bring you the maximum value. 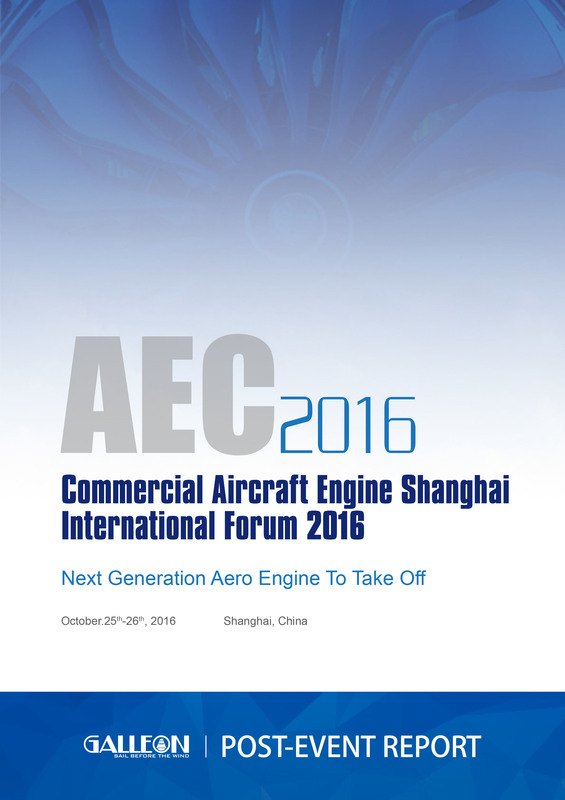 AECC Shenyang Liming Aero-Engine (Group) Corporation Ltd.
AECC Shenyang Aero Engine Research Institute.